Building a home from the ground up, tearing down an old home to make way for a new one or completely remodeling/renovating a home to accommodate a growing family can be extremely rewarding if you know what you’re doing or if you’ve hired trained professionals. 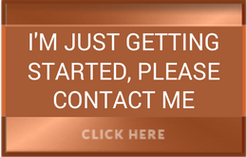 It can also be an expensive, time consuming and life altering nightmare if you are unfamiliar with the construction industry or if you try to save 15-25% by acting as your own contractor instead of hiring a licensed home builder. Hiring a good contractor goes a long way in helping to alleviate obvious issues, but construction is inherently problematic and as we all know that bad things can happen to good people. Arroyo Consulting Group was founded out of necessity by a group of senior corporate loan officers and successful mortgage brokers with a shared and unwavering passion for construction and construction financing. The amount of time, money and aggravation that their construction knowledge and financing expertise could have saved homeowners and builders over the course of their careers is astronomical, but corporate policies didn’t allow for that type of “shared knowledge” philanthropy. 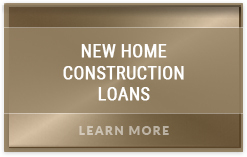 No longer bound by corporate policy, the construction and construction financing pros at Arroyo Consulting Group are able to use their construction and construction financing knowledge to help homeowners and builders identify, avoid and/or eliminate potential time consuming, expensive and project threatening construction and construction financing related problems and obstacles. 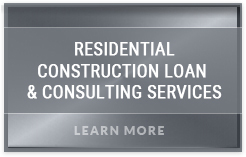 We offer a wide range of residential construction and construction financing consulting services to homeowners and builders throughout Southern and Northern California. Whether you are homeowner building your very first custom home or a builder in need of guidance and unbiased advice, having Arroyo Consulting Group on your team will help save you time, money and unnecessary aggravation. 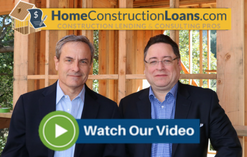 For most people, building a new custom house or undertaking a major home remodel/renovation is a once-in-a-lifetime experience and the largest financial investment that they’ll make in their entire lifetime. Helping you protect that investment and giving you the very best possible construction and construction financing experience possible is what we do and we take what we do very seriously. Our construction and financing pros have years of on the job experience that can be leveraged to help homeowners, builders and investors streamline the construction process, avoid unforeseen problems and make sure that your project comes in on time and on budget. Arroyo understands the challenges and obstacles that construction projects face on a daily basis and we are skilled at guiding you around the pitfalls that no amount of planning can prepare you for. Our process is custom tailored to meet your specific needs and requirements. It can be as extensive or as “limited in scope” as you desire. The list below represents some, but not all of our services. 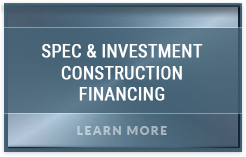 For a complete list of our construction and construction financing consulting services, please call us at 888-984-0888 or send us an email by clicking here!